Thursdays, 11am - 2pm at Out to Lunch at the Worcester Common Oval behind City Hall. When you shop at Black Seed Farmers Market, your dollars are kept in our community. All of our produce is sourced from local farmers and producers. Black Seed Farmers Market is youth run, providing youth in our community leadership & skill-based opportunities for growth. 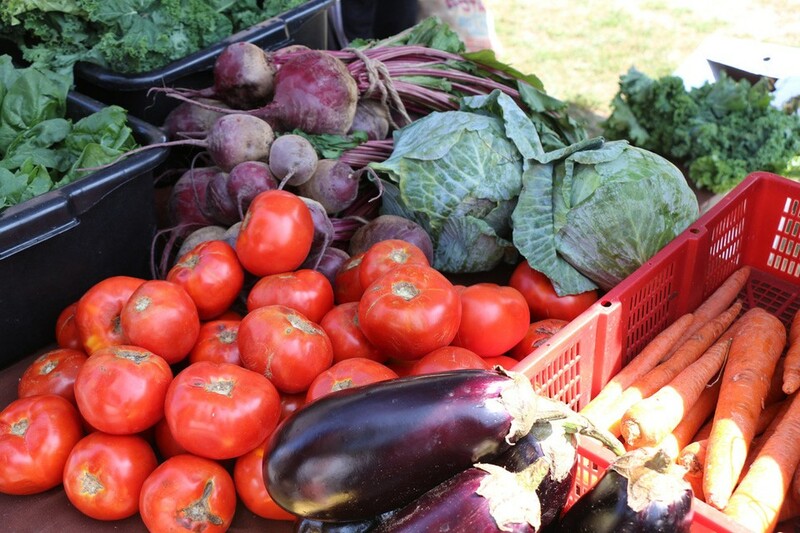 Black Seed Farmers Market connects community members of diverse backgrounds & with local farmers & food! Accepting SNAP/EBT & WIC & Senior Coupons!